50 Cent and Floyd Mayweather seems to have put whatever issues they had behind them, enough for 50 cent to bet a lot of money on mayweather in his upcoming fight against Manny Pacquiao. There were accusations of money owed and relationships estranged. Literacy test challenges issued. Fifty even said Mayweather was dragging his feet to fight Pacquiao because he was "scared to death." But now that the Mayweather-Pacquiao fight has been confirmed for May 2, 50 Cent is throwing his support behind his frenemy. 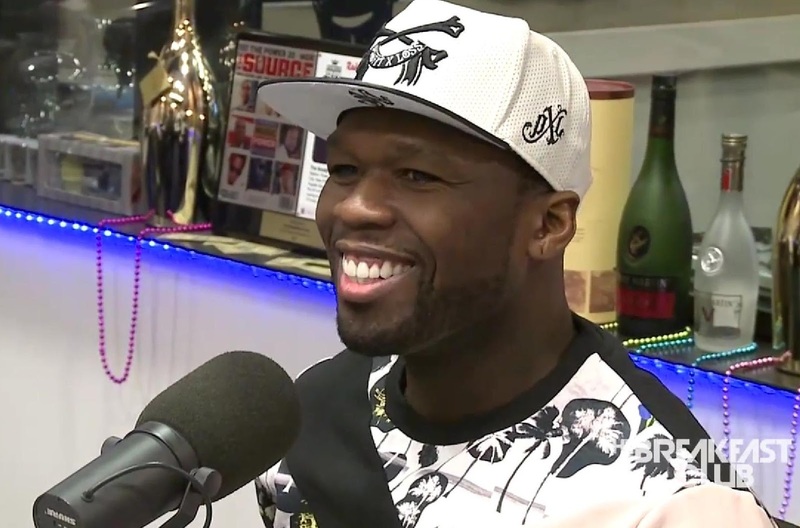 Fiddy told Power 105.1's the Breakfast Club that he'll probably bet $1.6 million on Mayweather to take the fight. "He's gonna smoke 'im. ... it's gonna look like it was pumped up for no reason," 50 Cent said. "He focused right now." Mayweather looks to be a safe bet: The 38-year-old WBA and WBC welterweight champion opened as a 2 1/2-1 favorite when the fight was announced, though there's been a flurry of funds going toward Pacquiao since.